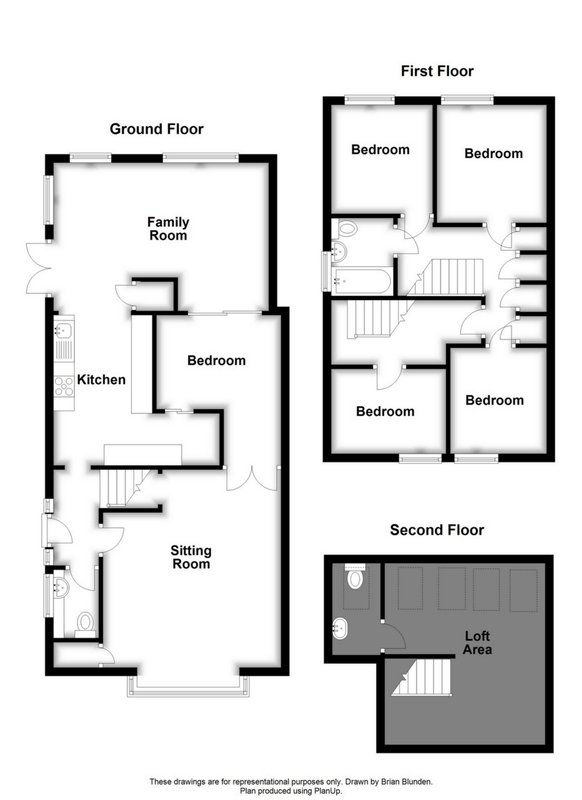 Guide Price £300,000 - £325,000. 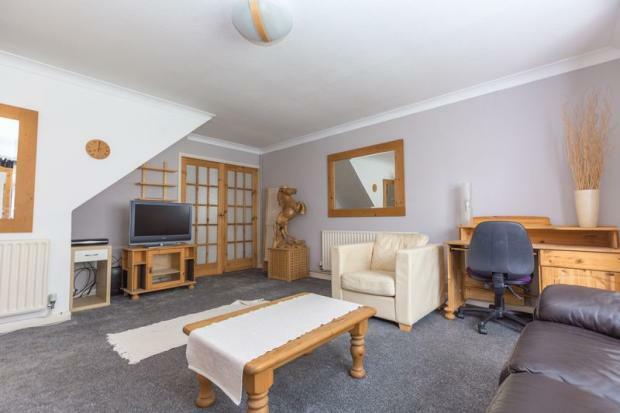 Investor purchase only tenants in situ. 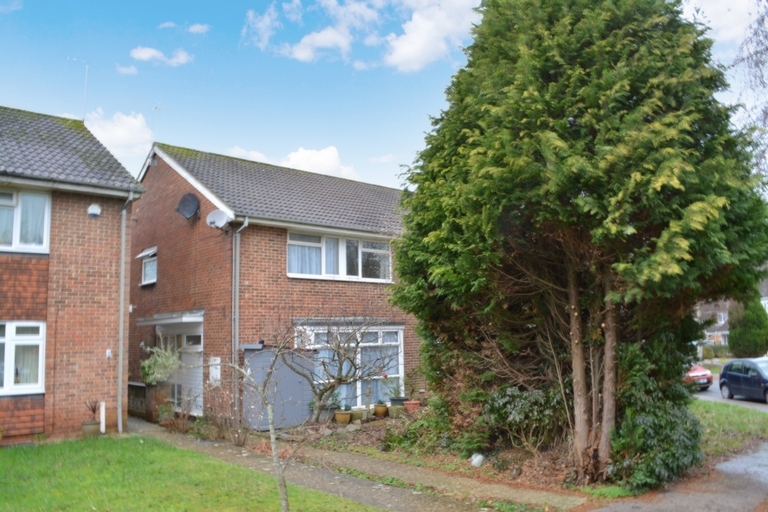 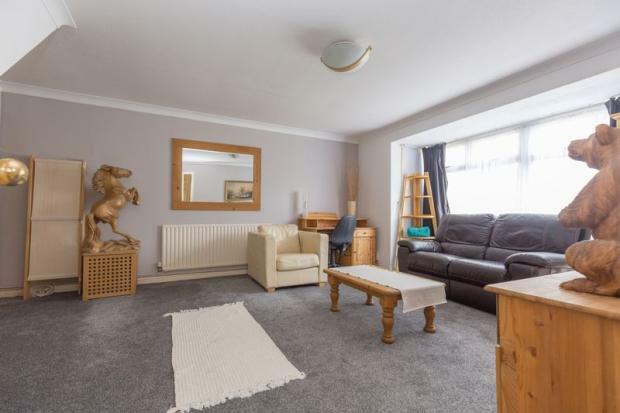 An excellent investment opportunity has arisen to purchase this four double bedroom semi-detached property which is currently let at £1350.00 PCM which would produce a return yield of approximately 5.1%. 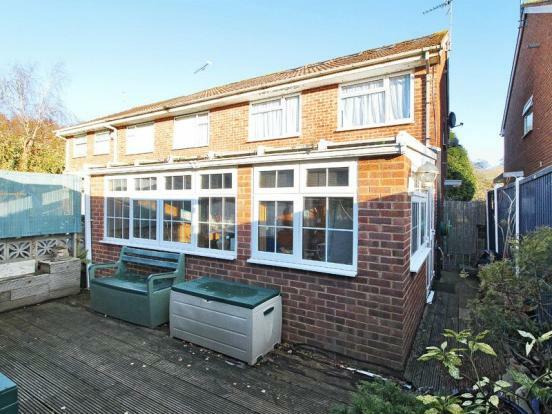 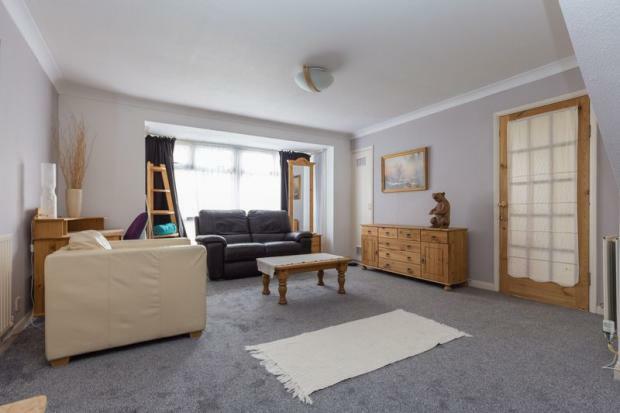 This spacious and superbly presented four bedroom semi-detached property is located within Broakoak with excellent access to Crawley Train Station, Gatwick Airport, M23 north and south bound, several excellent schools and a range of local amenities. 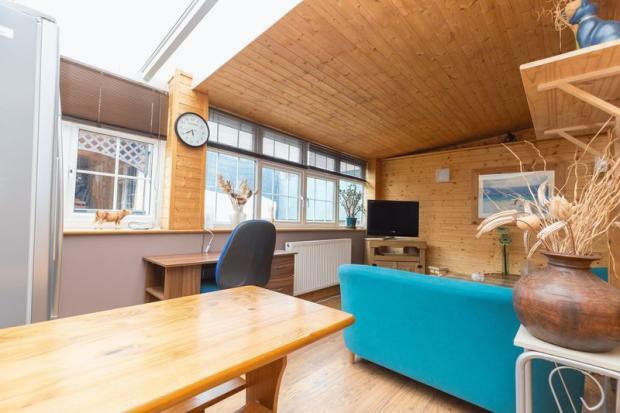 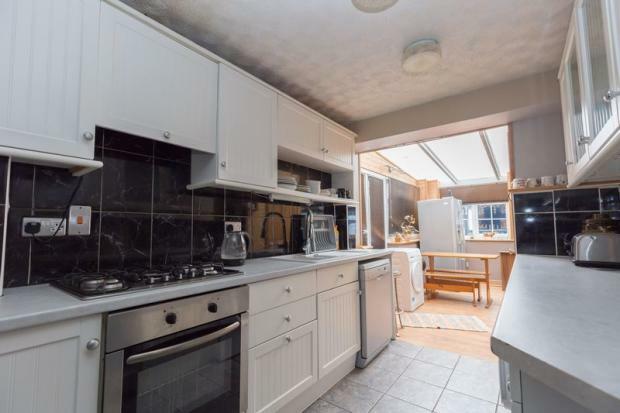 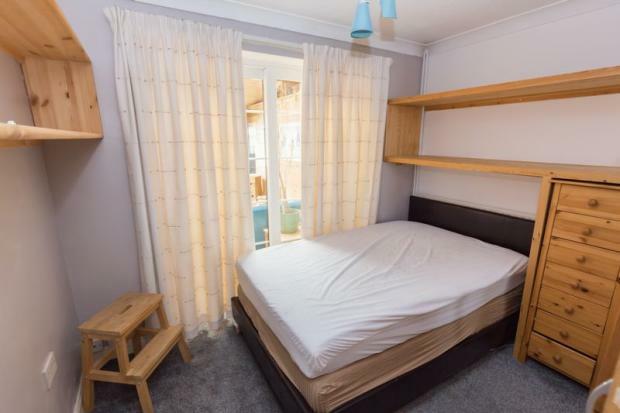 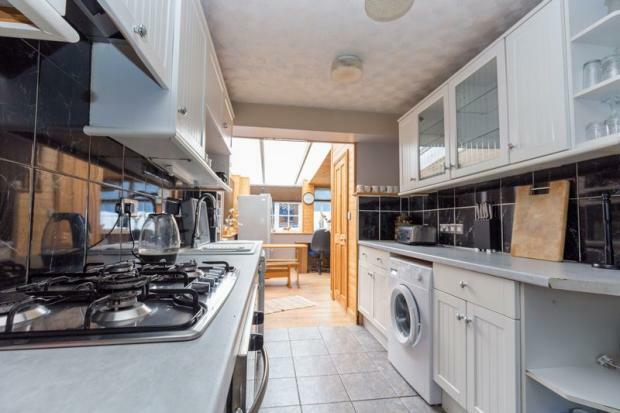 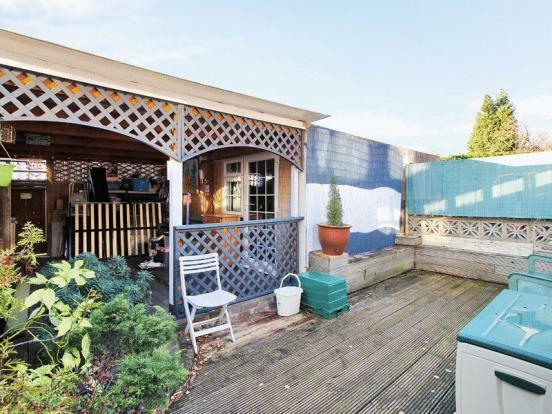 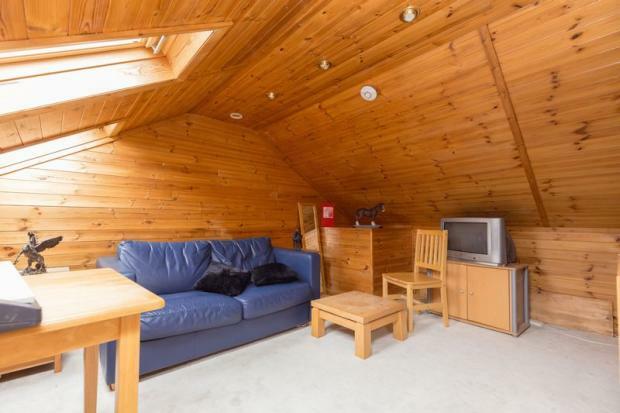 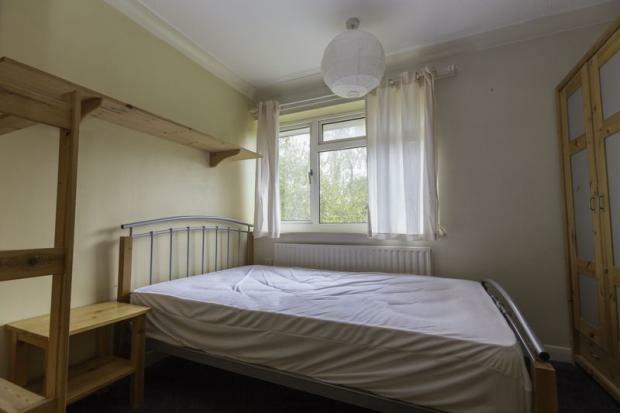 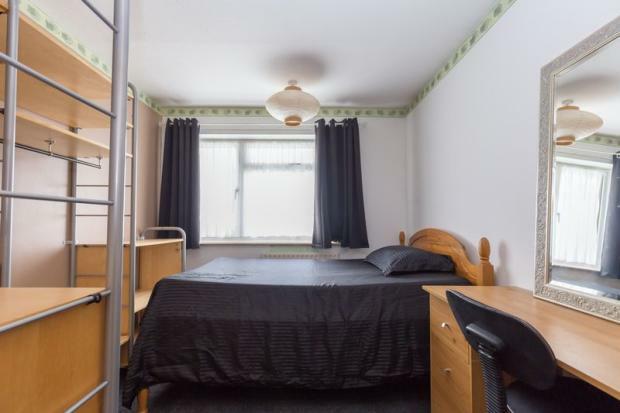 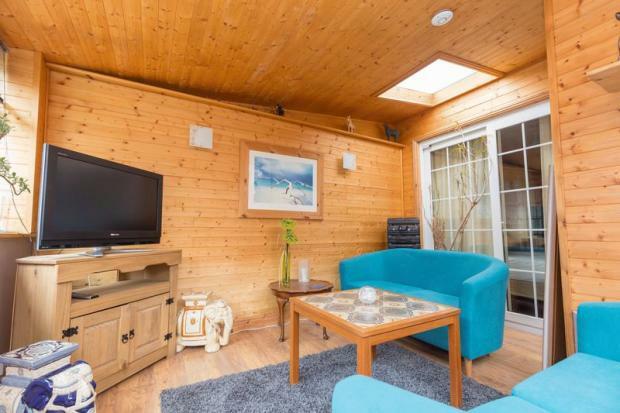 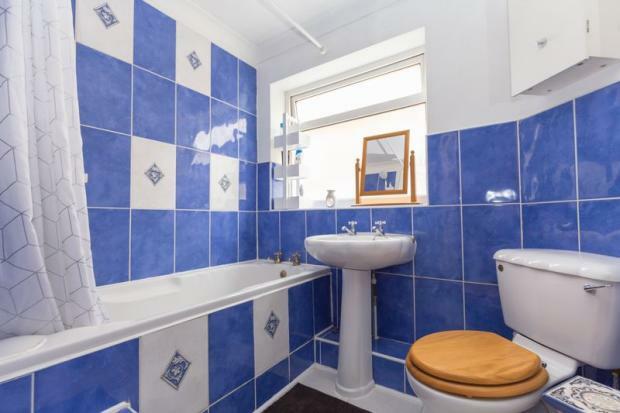 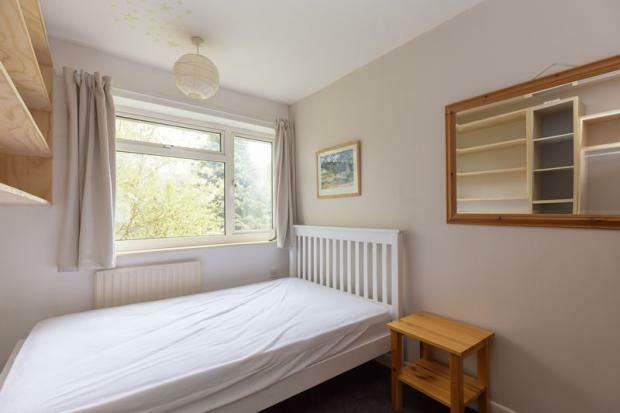 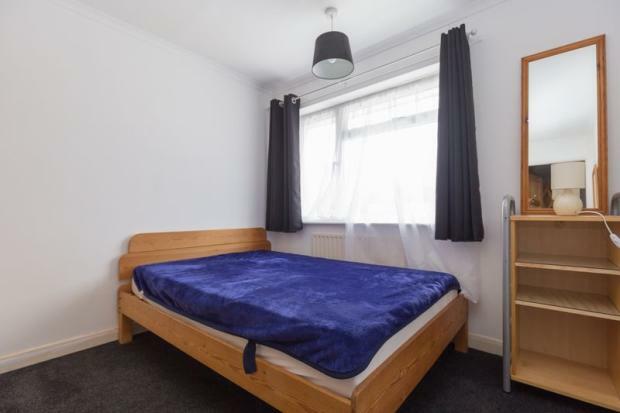 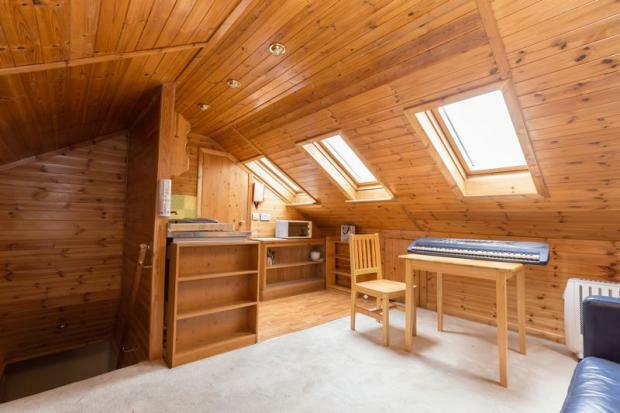 This house makes an ideal INVESTMNET PURCHASE for tenants needing to be close to multiple transport links, which include a 24 hours bus service to Gatwick Airport, whilst being in a much sought after and convenient location.